For the 2019 season, Vanelli Cycling are proud to continue their suppor as the Official Team kit suppliers to the KTM UK Factory Team. The team are the UKs official KTM factory team and can be found charging their way across local, regional, national and International cycling events. Supported by KTM Bike Industries, Naked Bikes, Vanelli, Squirt Lube, Vittoria Tyres ,Helmetor, GS Doodles. 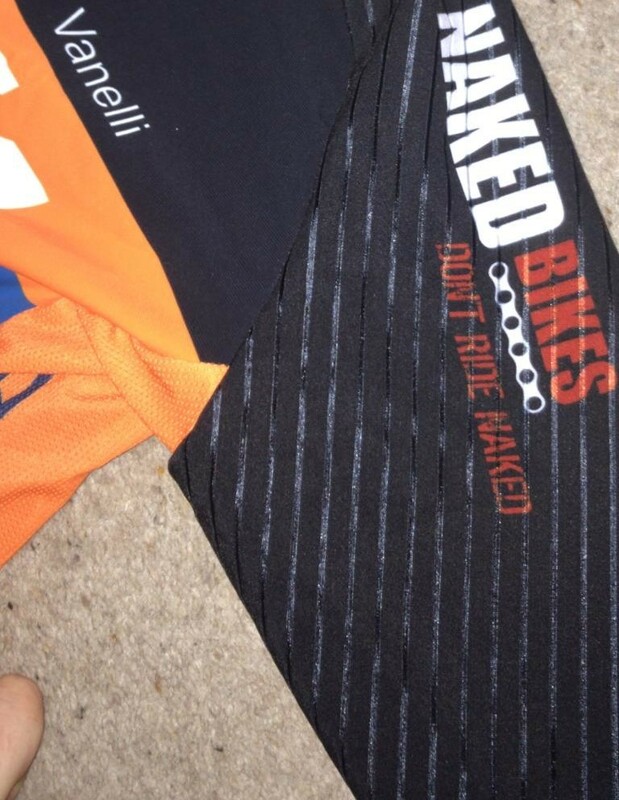 The official Team KTM UK Factory replica jerseys are coming soon from Vanelli Cycling.